Quinoa just got a makeover. The familiar rip of the instant oatmeal package each morning is probably only comforting up until the fourth consecutive week you hear it. It’s easy to fall into a pattern, especially on dreary winter mornings. Oatmeal cooks quickly, it’s hot, and it’s hearty. But let’s be honest: it’s bland. And you are what you eat, and you don’t want to be bland, do you? There’s no better day than Sunday to escape the oatmeal rut and the associated life of blandness. You can wake up and have a leisurely morning while making something just as delicious and even more filling and nutritious. 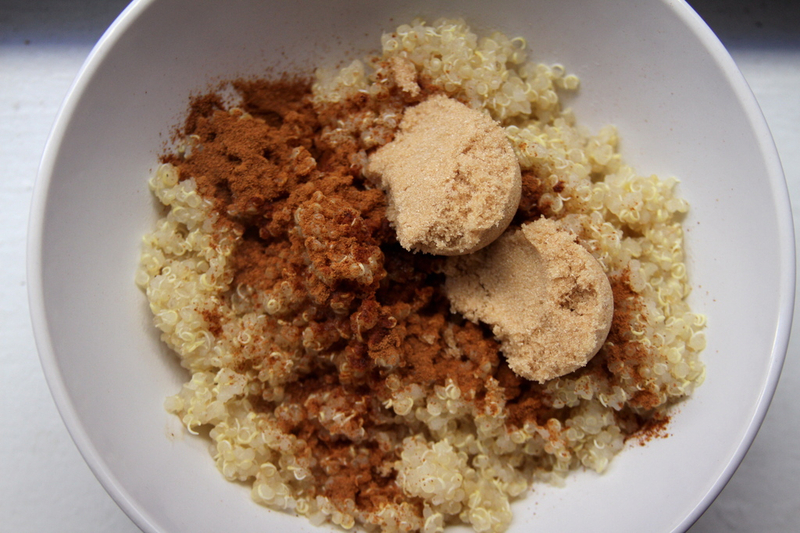 Mixed with butter, brown sugar, and cinnamon, quinoa becomes a whole new experience. No longer is it the tasteless salad-topper you expect; instead, it’s now a protein-packed, gluten-free vehicle for soft, cinnamon apples and drizzly peanut butter. Take that, oatmeal. This is how you really start a Sunday. 1. 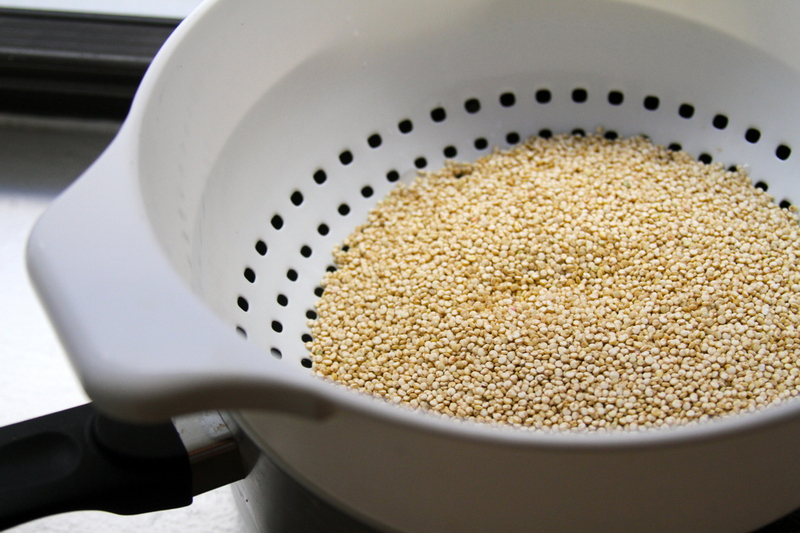 In a fine mesh colander, rinse quinoa. 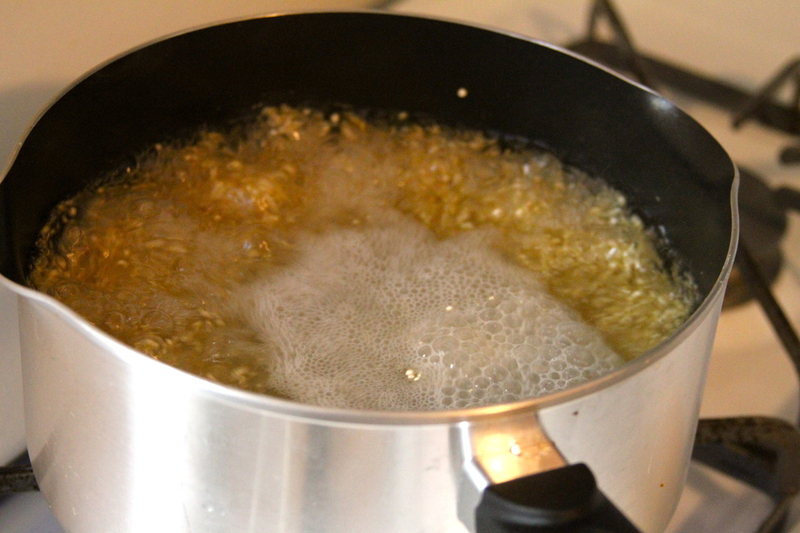 Then bring quinoa, water, and salt to a boil over high heat. 2. 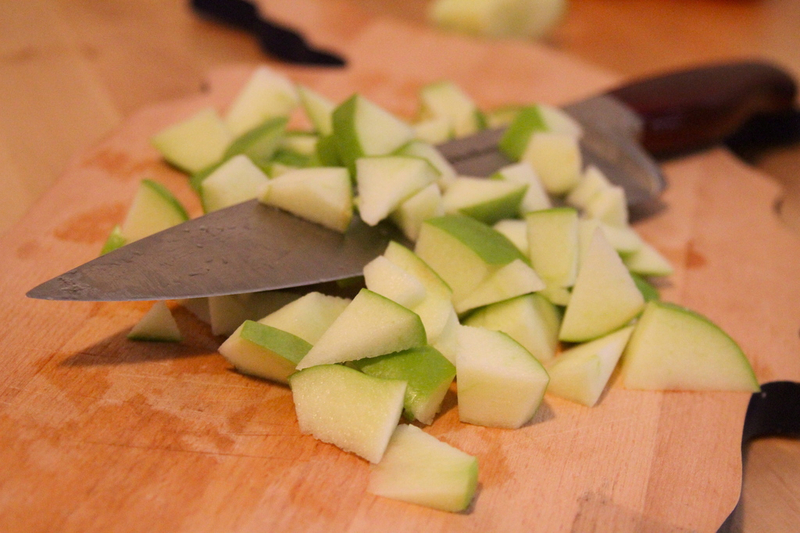 While waiting for water to boil, melt butter in a small saucepan and chop apple. 3. 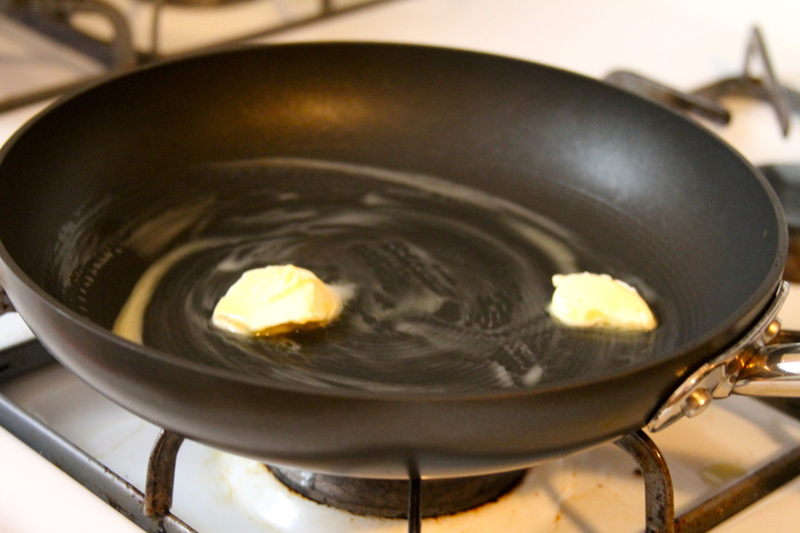 Once water is boiling, reduce heat and simmer for 15 minutes, or until quinoa has absorbed all water. 4. 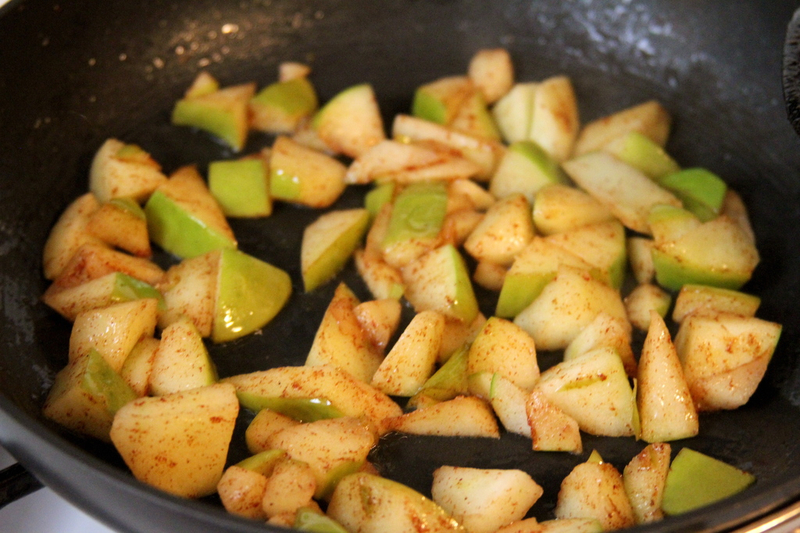 Meanwhile, heat apples and sprinkle of cinnamon in the buttered pan over medium heat until apples soften, for about 15 minutes, tossing occasionally. 5. Fluff cooked quinoa with a fork. 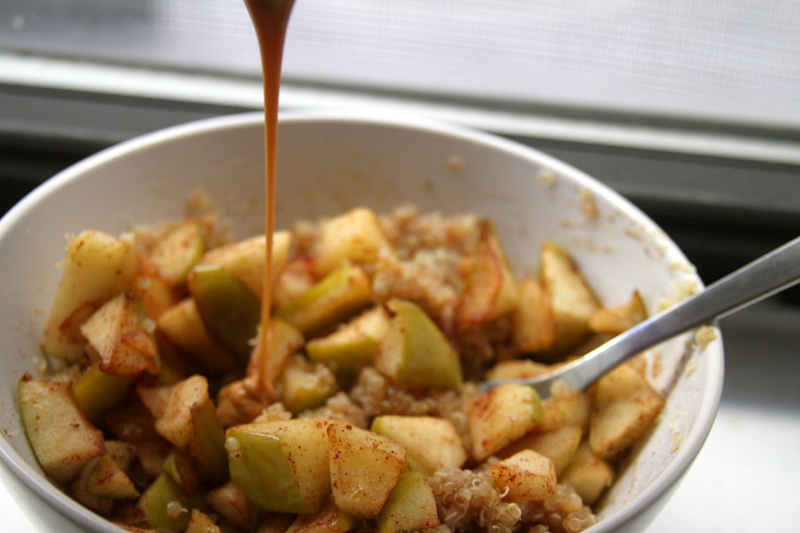 In serving bowl, mix quinoa with brown sugar, cinnamon, and cooked apples. 6. 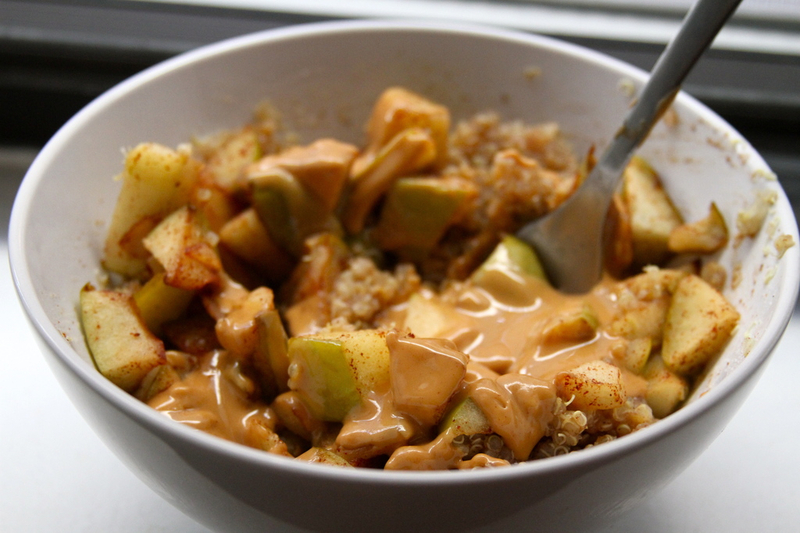 Melt peanut butter in the microwave for 30 seconds and drizzle over quinoa and apple mixture. 7. Top with a splash of almond milk, if desired, and dig in!